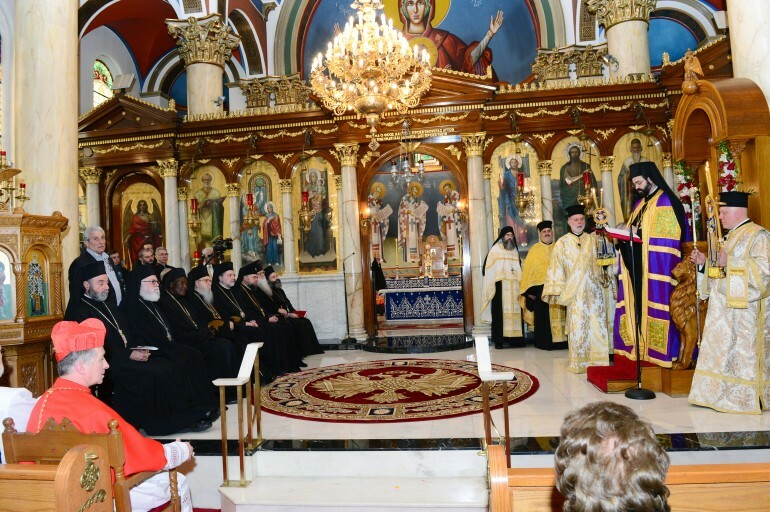 Metropolitan Nathanael of Chicago was enthroned on Saturday, March 24, 2018, at the Greek Orthodox Cathedral of the Annunciation in Chicago. 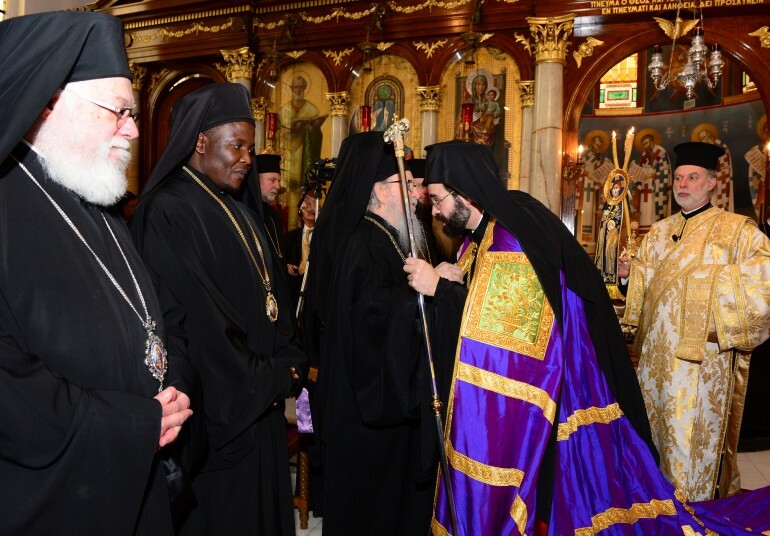 Archbishop Demetrios of America presided over the ceremony, also attended by Metropolitan Nicholas of Detroit, Savvas of Pittsburgh, Bishop Sevastianos of Zela as well as other Orthodox Hierarchs and representatives of other Christian denominations. 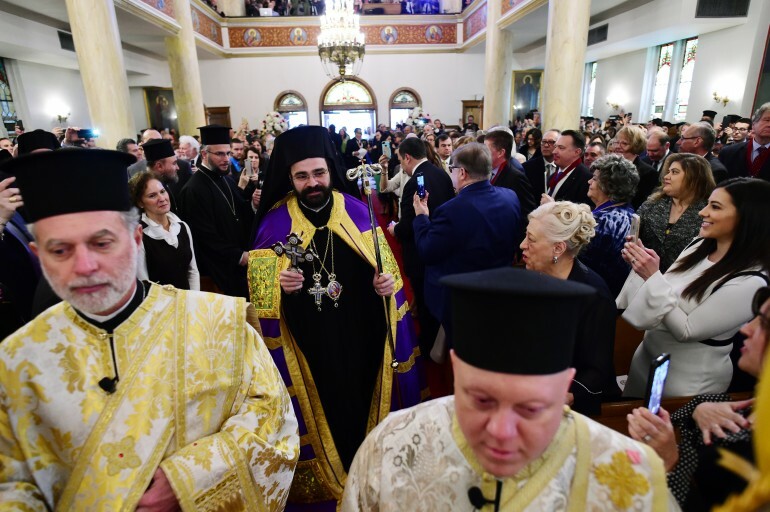 On Sunday, March 25, 2018, as the Chicago Cathedral celebrated the great feast of the Annunciation, Metropolitan Nathanael presided over his first Divine Liturgy. “Today marks a new day for the Holy Metropolis of Chicago, a new day focused on unity in service of our Lord and Savior Jesus Christ. And to cultivate greater unity and trust among us, we will emphasize fundamental Christian principles of governance and administration, including accountability and transparency,” Metropolitan Nathanael said, according to his prepared remarks. 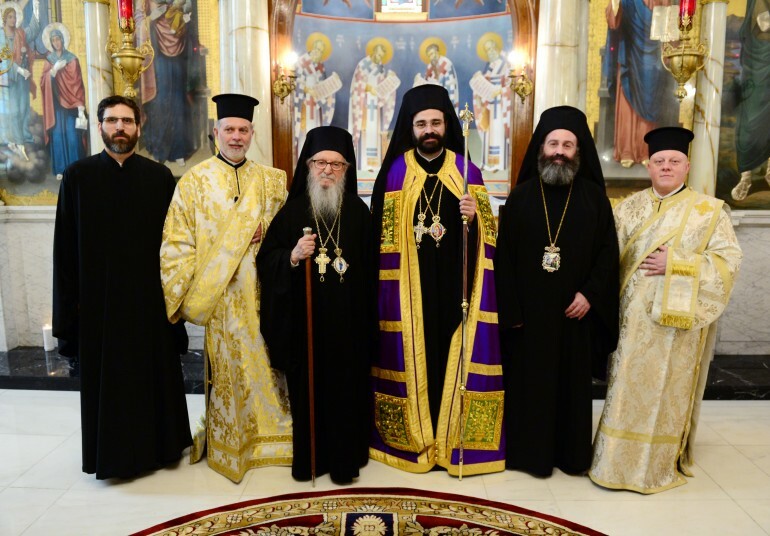 Last month, following the recommendation of His All-Holiness Ecumenical Patriarch Bartholomew, members of the Holy and Sacred Synod of the Ecumenical Patriarchate in Istanbul unanimously cast their votes for Metropolitan Nathanael. He was ordained a bishop of the Church with the title Metropolitan Chicago on Saturday, March 17 in New York City. 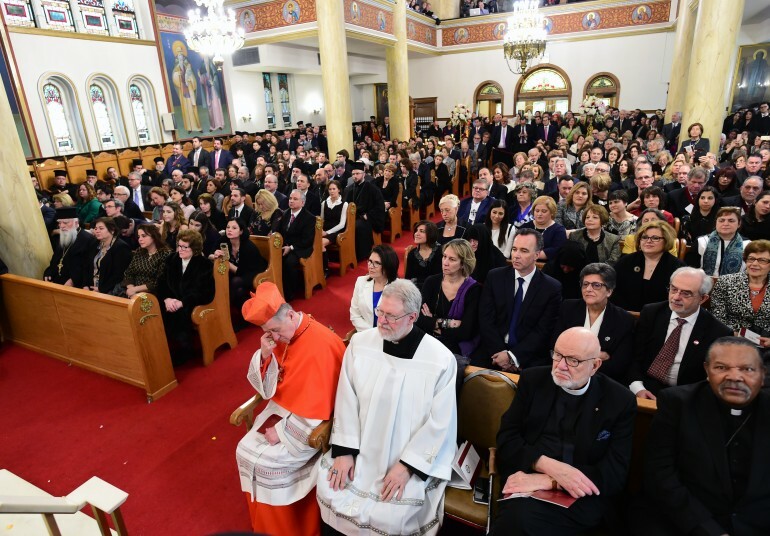 His formal installation and Enthronement marks a new era for Chicago’s Greek Orthodox community, one of the largest in the nation. Born in Thessaloniki, Greece in 1978, Metropolitan Nathanael is the third child of Irene and Vasilios Symeonides. 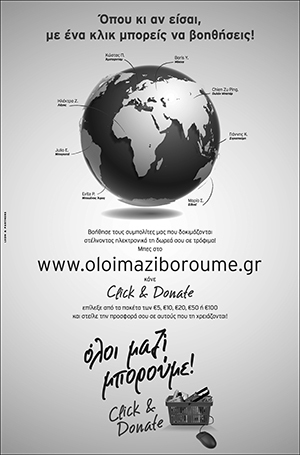 He is graduate of Hellenic College (BA, 2000) and of Holy Cross Greek Orthodox School of Theology (MDiv, 2003). He also earned an STM (2003) and a ThD (2007) in Bioethics from Boston University. Metropolitan Nathanael has also studied the history and ethics of public health at Columbia University Mailman School of Public Health. 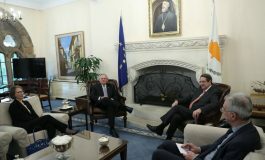 He is a guest professor of Christian ethics and bioethics at Fordham University, Holy Cross Greek Orthodox School of Theology, and Saint Vladimir Theological School. He has authored numerous articles in theology and bioethics and served as Director of the Archdiocesan Committee on Science and Technology (AACST). 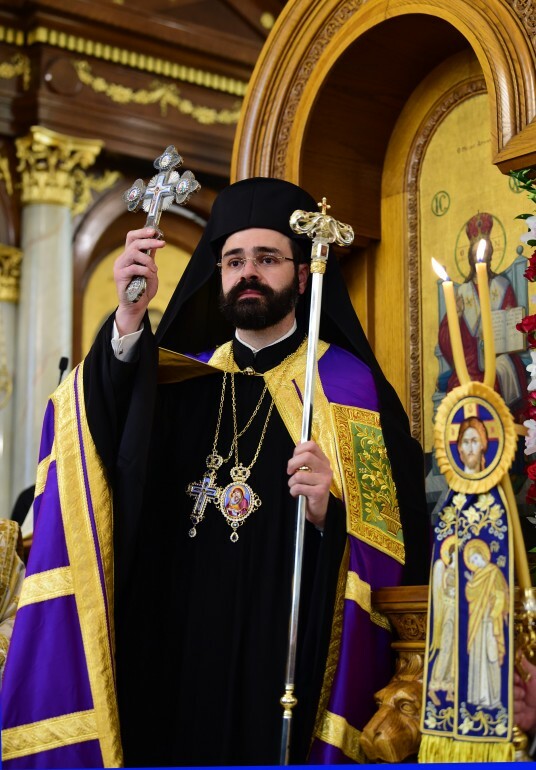 Metropolitan Nathanael was ordained a Deacon in 2003 and a Presbyter in 2010. His ecclesial and pastoral work includes service as the Deacon to Metropolitan Methodios (2003-2006); Deacon to the Archbishop (2006-2010); Pastor of the Annunciation Greek Orthodox Church, NY (2010-2013). During his time as a parish priest, he developed an urban ministry, Orthodox Professionals in Action (OPA), which harnessed the gifts and talents of more than 400 young professionals of Manhattan, offering them opportunities to create meaningful change in the lives of those most vulnerable in society. He also served the pastoral needs of the Holy Resurrection Church of Brookville, NY and the Saints Constantine and Helen Cathedral of Brooklyn, NY. 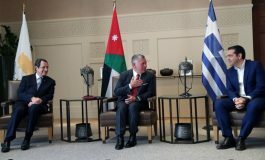 In September 2013 he was appointed Director of the Office of Inter-Orthodox, Ecumenical and Interfaith Relations of the Greek Orthodox Archdiocese of America. In that position, he managed and directed the relationships between the Archdiocese and numerous religious organizations, think tanks, non-governmental organizations, and Permanent Missions to the United Nations. As the Director of the Department, Metropolitan Nathanael was best known for promoting cooperation and inclusivity. In 2015, His Eminence coordinated the Archdiocesan commemoration of the 50th Anniversary of the March on Selma, and represented the Archdiocese on the National Council of Churches (NCC) Special Task Force to End Racism in America. 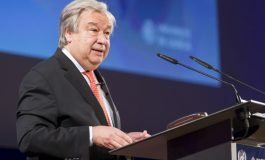 More recently, he convened a colloquium entitled, Orthodoxy and Humanitarianism: Ideas and Action in the Contemporary World, which provided experts from around the world the opportunity to meet and consider ways in which the Church may help respond to humanitarian crises and promote sustainable development in post-crisis regions. 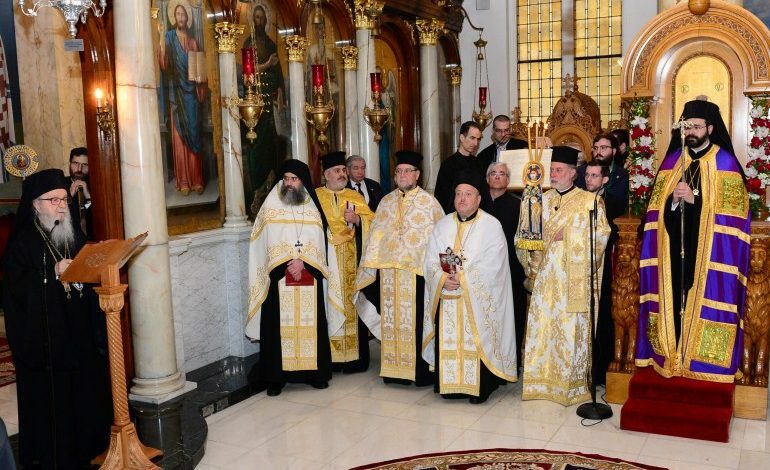 Metropolitan Nathanael became Metropolitan of Chicago following nearly four decades of leadership by Metropolitan Iakovos, who fell asleep in the Lord on June 2, 2017. The Metropolis of Chicago oversees all Greek Orthodox Parishes within Illinois, Iowa, Wisconsin and Minnesota as well as eastern Missouri and northwestern Indiana.